* Only contact if you are a Genuine Buyer Yourself. * Brokers No need to Contact. * 1% Brokerage Will be charged. 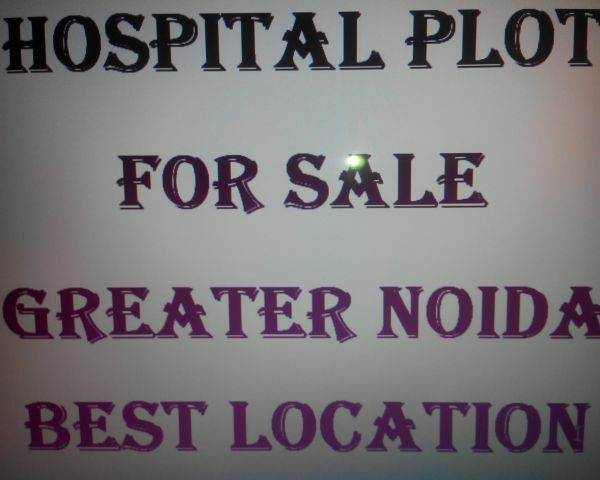 5 ★ Commercial LandInstitution Land for Sale in Techzone 4 Greater Noida West, 15000sqyard, Rs 33Cr.